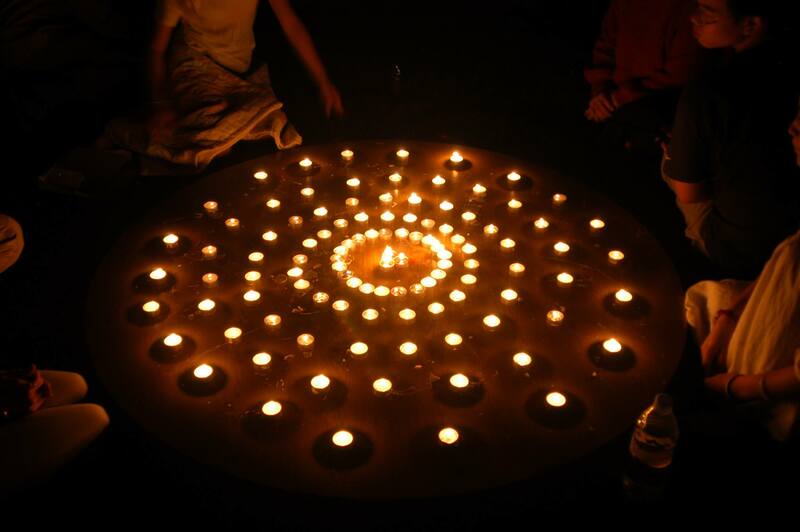 Andrew Morse leads this weekly practice from our meditation manual, The Buddha Path. Everyone is welcome. Cushions and books are provided. Kathy Murphy leads practice this evening. Everyone is invited to attend. Books, cushions and tea provided. 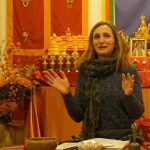 Devi Anderson begins our Tuesday series on the fundamentals of practicing The Buddha Path with the subject, Reincarnation. 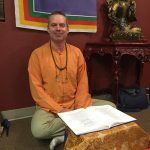 DSSP dharma teacher, Rodney Yoder begins our Wednesday series of teachings on Letting go of the Negativity of 2016 and Manifesting What You Want in 2017. Everyone is invited to attend and participate. Texts and cushions are provided. 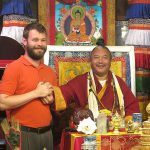 DSSP dharma teacher, Tim Ros begins our Thursday series of teachings that delve deeper into Buddhist view and philosophy. Recommended for those with at least one year of beginning teachings or one seasonal retreat. 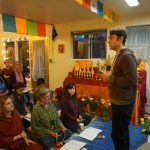 There is a $5 suggested donation for each teaching to support The Portland Dharma Center. No one is turned away for lack of funds.